That's right - our Laire Group Marketing and Charlotte Social Media teams are packing our bags for Boston this month. We are going to INBOUND 2017! Why are we going to the conference? Well that's easy. Because last year we had a blast, learned a lot and made a lot of new connections. We love the INBOUND conference so much, we want all of our marketing peeps to attended and reap the benefits, too. 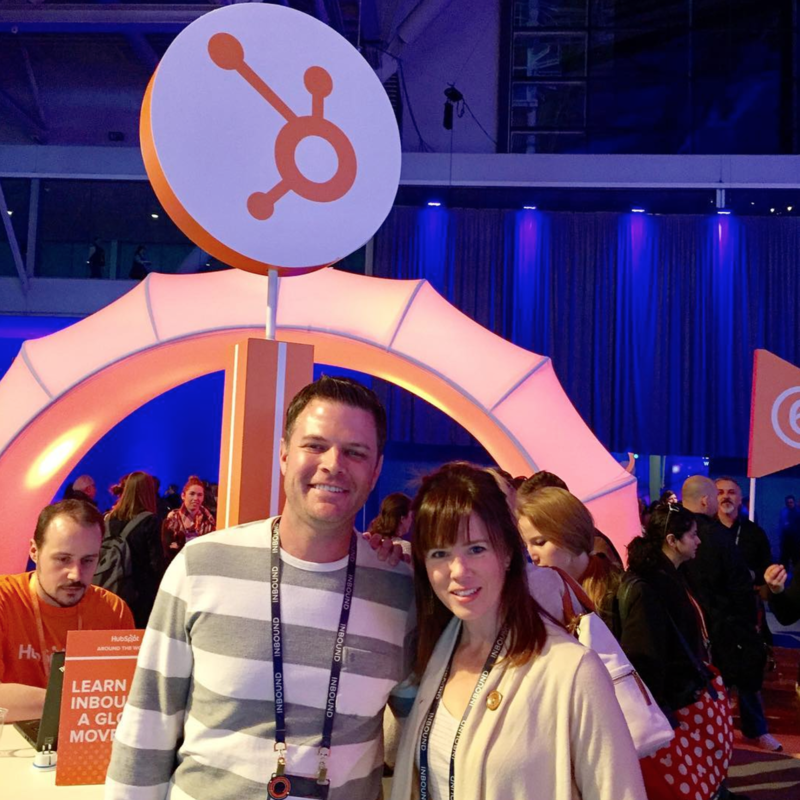 Why should you go to INBOUND this year? For one, nearly 20,000 people are registered for this annual marketing conference hosted by HubSpot. 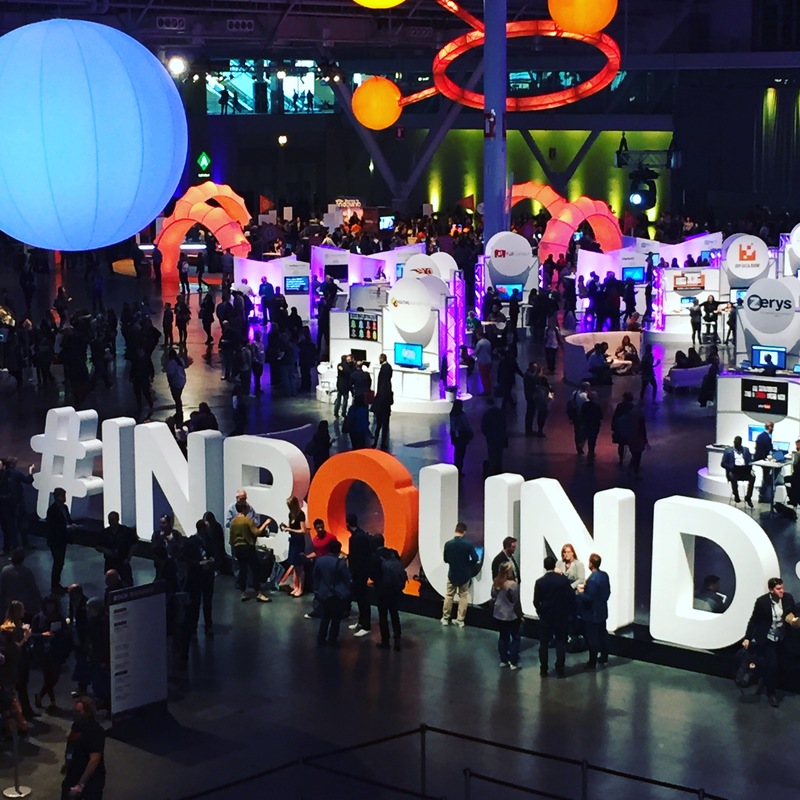 If you aren't one to follow the crowd, here are some of our top reasons for why we think you should join us at INBOUND this year. This is your opportunity to learn about the latest and greatest in inbound marketing. Like INBOUND itself says, the things you learn in sessions can be implemented as soon as you get home. This isn't the type of conference where you sit in dry trainings because your boss is making you report back for a quiz. These are the classes taught for marketers, by marketers. It's your opportunity to learn directly from the sources. Absorb as much as you can. There are so many different sessions taught by so many different authorities! Learn new skills and strategies. Get inspired by the innovations around you! Where else can you get face-to-face and even one-on-one access to your favorite marketing gurus? The answer to that is, NOWHERE! This is your opportunity to ask your specific questions and get real answers that are catered to you. Goodbye generic help desks and FAQs. Get to the root of your unique marketing needs with pointed discussions and seminars directly related to your work. INBOUND is mecca for marketing technology and thought innovations. 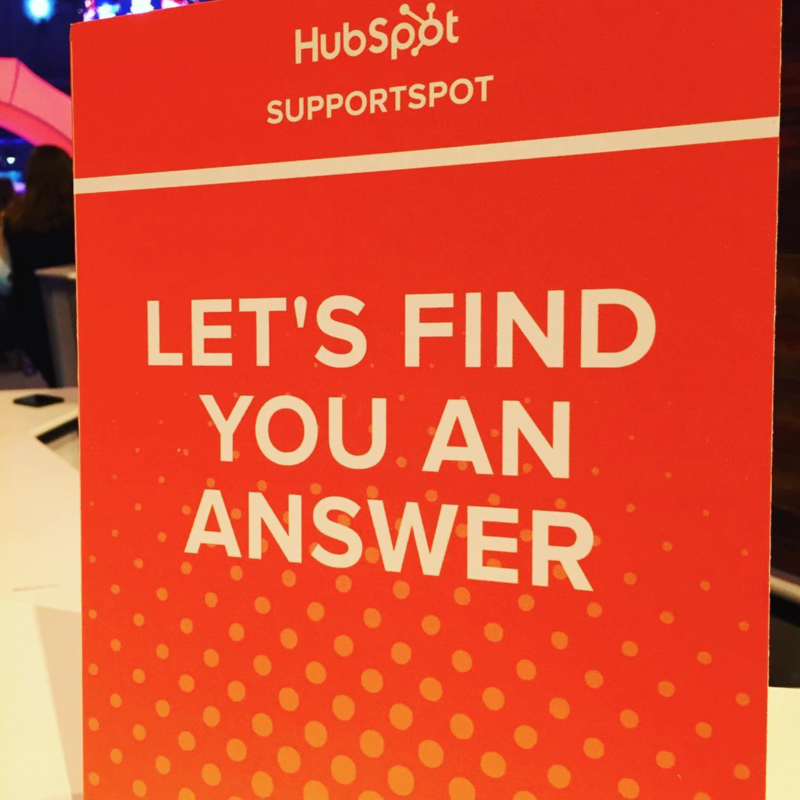 Each year, HubSpot and other exhibiting companies roll out their most awe-inspiring software updates and new features, breakthrough thought leadership pieces and so much more. Keep an eye out for new products and methodologies that other marketers have been working around the clock to perfect leading up to INBOUND. You'll be the first to know about these cutting-edge developments and may even have the opportunity to test them out before you get home. Who ever thought that group of success stories would all be in the same place at the same time, talking to you?! This amazingly accomplished group is just a snapshot of some of the featured speakers on this year's INBOUND lineup. They are prepared to talk about their personal brands and successes and give us insight into their journey to becoming household names. Where else could you and your closest 20,000 friends get a personal talk from any of these icons? The only problem is you might have to choose between your favorites when planning your schedule. You know if Mario Batali is a featured speaker, that they will be hooking us up with the food. Not to mention last year there were 15 food trucks on site and none of them disappointed! Granted you have to schedule your hustle to make it to lunch. But isn't that true of our daily lives as marketers? Do you spend a lot of time with your coworkers out of the office? How fun would it be to have a dinner with your team and NOT talk about work?! Plus, Boston is a great city! Take the chance to eat on the water, visit Fenway and take a break in Boston Public Garden or the Boston Harbour. Get to know the local accent... it's really great learning how differently they park their cars up there. With 20,000+ attendees, 250 education sessions and more than a dozen food trucks, you have unlimited opportunities to meet people. Take business cards and try to meet one person in every session, in each line for food or drinks, and even introduce yourself to exhibitors. Heck, you might even come out with a few leads while you make some new friends. 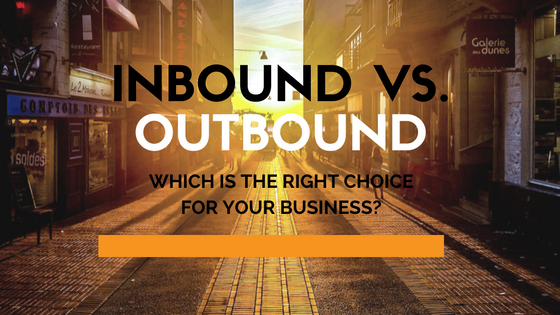 STILL UNSURE ABOUT INBOUND MARKETING? As Inbound Marketers, we realize that we have some bias towards the discussion of which marketing practice you should use for your business, but this breakdown on outbound vs. inbound marketing can better help you decide which practice to move forward.